I Got a Fever and the Only Prescription is More Containers ... and Pancakes! And so I was walking around the Sheraton here in Seattle, talking to people about some questions I have for our pancake breakfast tomorrow morning at the fine and bright hour of 7:30 a.m. And do you know what? I looked at the schedule and there were sessions about containers. Then I looked again and there were more sessions about Docker and containers. There were vendors talking about containers. Well guess what? I got a fever. And the only prescription is more containers! So come on by and have a short stack with The New Stack, sponsored by Red Hat, SignalFx and The Linux Foundation. Pancakes and a podcast, carbs and conversation — and some great conversations about — you guessed it — containers. What is this new application-centric infrastructure that we are talking about? What will this new app infrastructure look like? What is the new operating system for this application infrastructure? Is Kubernetes the kernel of the application infrastructure OS? If the drive is towards microservices and the goal is to break up monolithic apps, then how do we define the value of containers in this context? Is Docker going to be the industry standard for containers? If containers are symbolic for how IT breaks up the monolith, how do we define other monoliths, such as the Linux kernel? I will ask attendees at the breakfast for their perspectives. 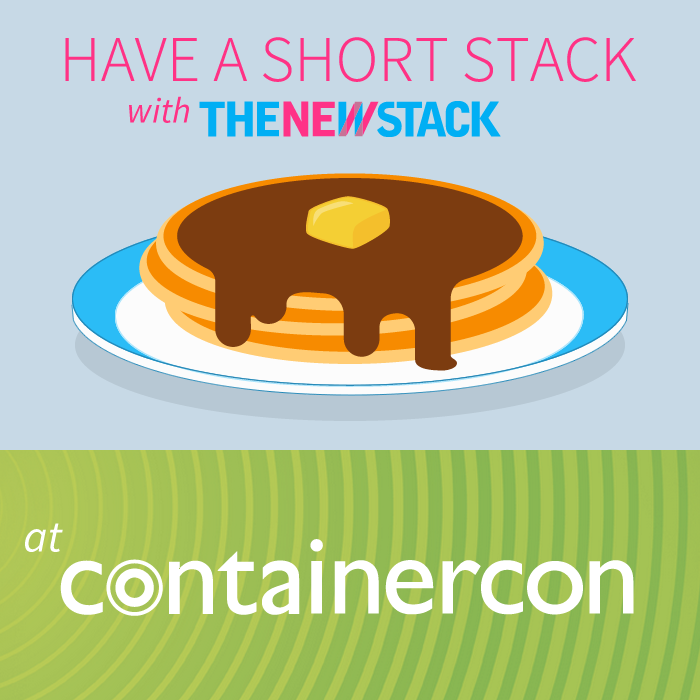 So if you have a question, come on by for some pancakes, a podcast and some conversation that will help set the tone for another good day at ContainerCon, LinuxCon and CloudOpen. 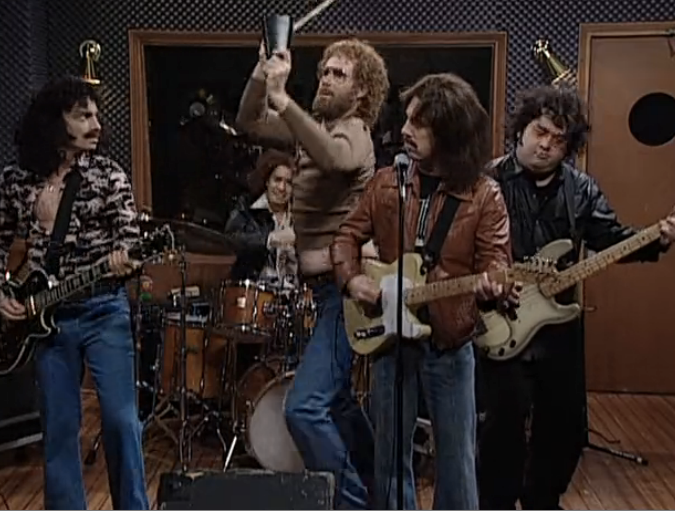 Image: “Cowbell” by Saturday Night Live.